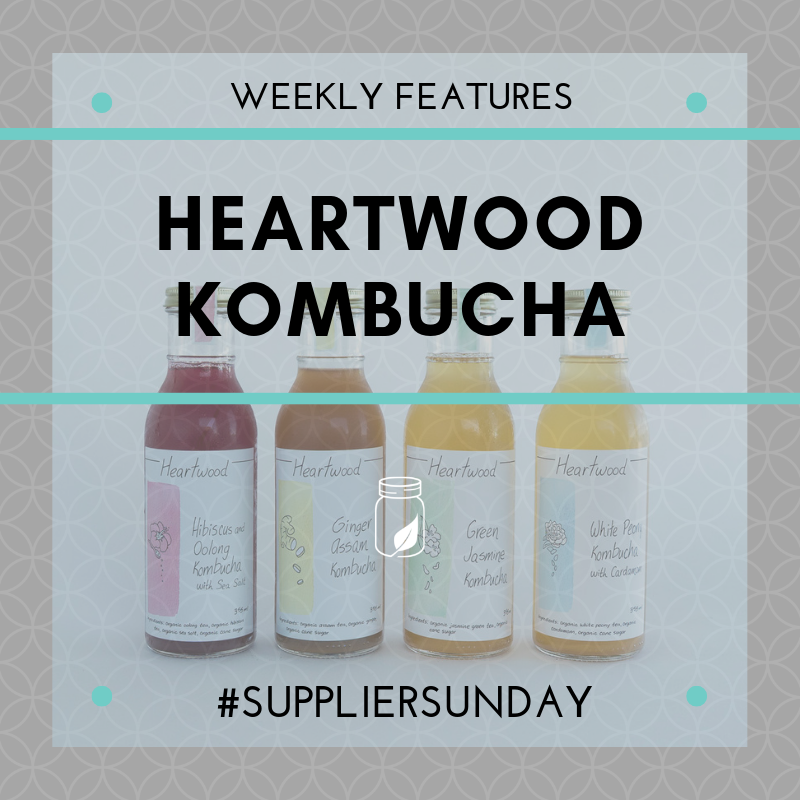 We’re starting [very] close to home for our first Supplier Sunday feature, with @heartwoodkombucha! 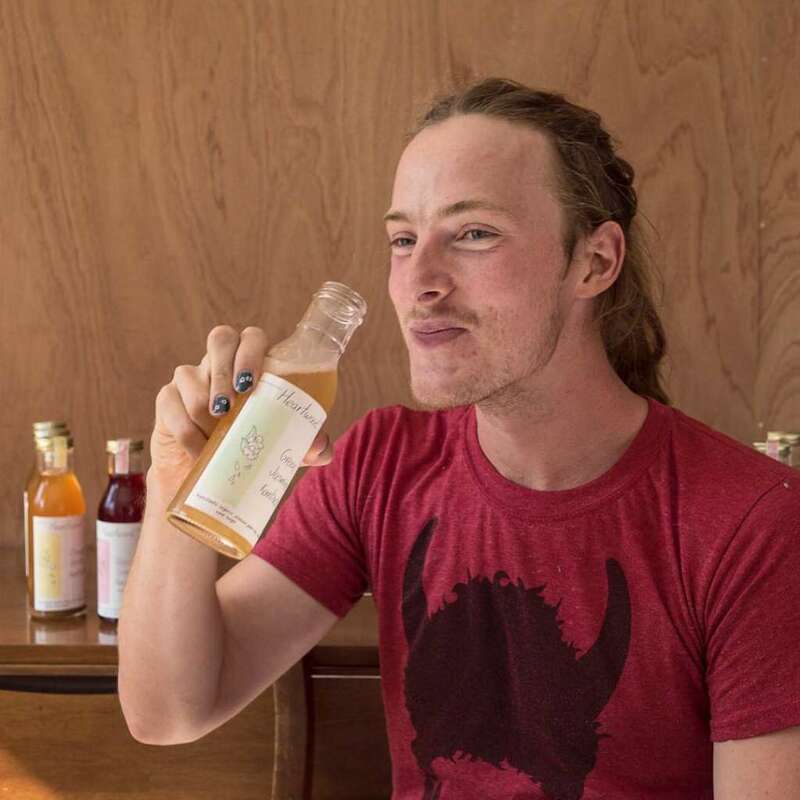 Before this awesome local kombucha business came to be, Connor (the founder) had been making his own homemade brew for several years as a hobby. 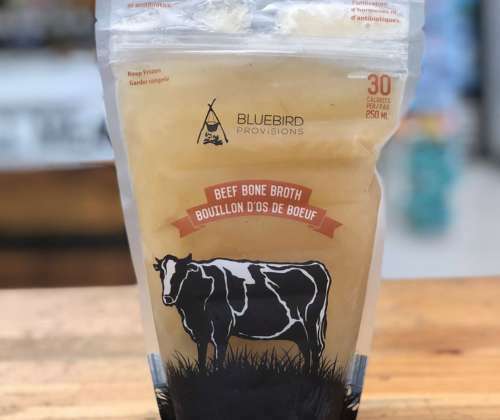 His friends’ compliments quickly turned to regular orders, and as his fermentation station turned from personal supply to small factory, he decided to dive deep and make the switch from hobbyist to entrepreneur in April 2017. The Island Jar was looking for a local kombucha supplier and were more than happy to get involved and lend out their kitchen space to support a new local business, and Connor was more than happy to jump on board. 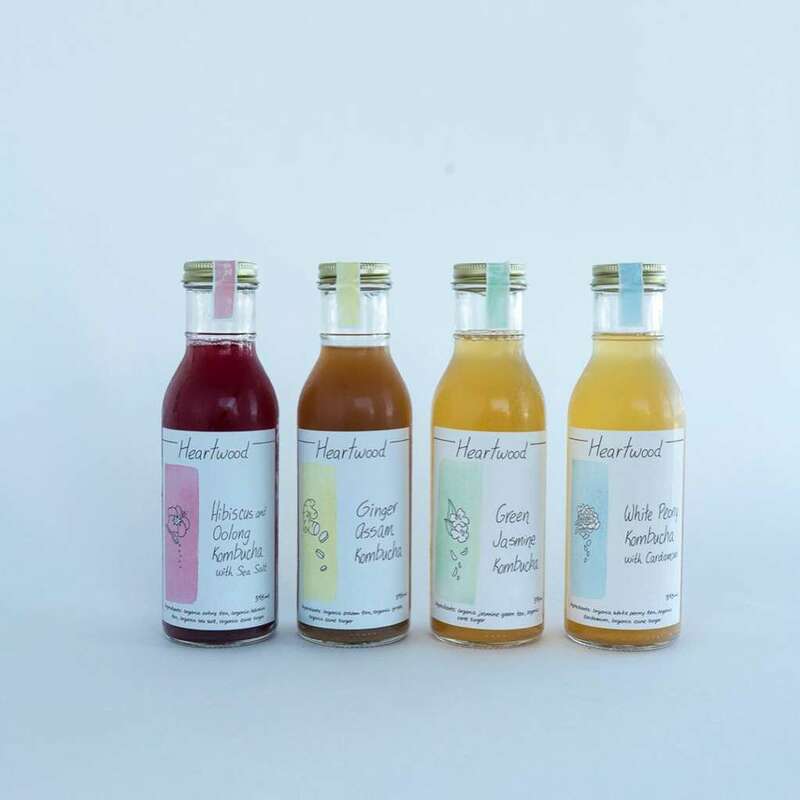 Connor is still sharing The Jar’s kitchen and is now supplying 4 flavours of Kombucha island-wide, as well as in Sudbury & surrounding area. 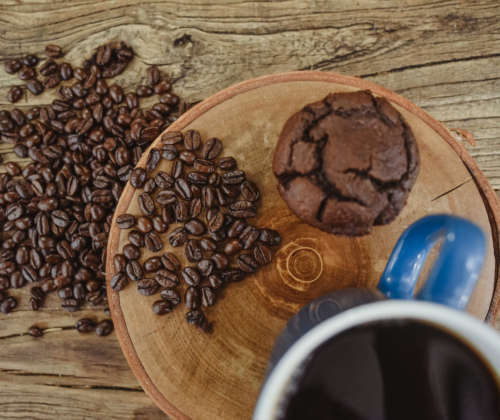 Connor is excited for the future of his business and is hoping to work with other local businesses on some of the many ideas he has brewing for 2019!